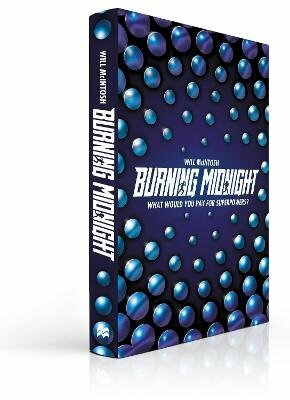 For fans of The Maze Runner and The 5th Wave, this debut YA novel from Hugo Award-winner Will McIntosh pits four teens against an evil billionaire in the race of a lifetime. Sully is a sphere dealer at a flea market. It doesn't pay much - Alex Holliday's stores have muscled out most of the independent sellers - but it helps him and his mum make the rent. No one knows where the brilliant-coloured spheres came from. One day they were just there, hidden all over the earth like huge gemstones. Burn a pair and they make you a little better: an inch taller, skilled at maths, better-looking. The rarer the sphere, the greater the improvement - and the more expensive the sphere. When Sully meets Hunter, a girl with a natural talent for finding spheres, the two start searching together. What they find will change more than just their lives . . . Because the entire world fights over spheres, but no one knows why they're here or what their powers are . . . until now.